KfW Development Bank is the Trustee of the Syria Recovery Trust Fund. 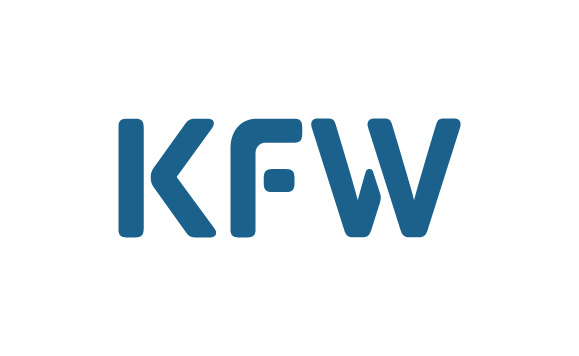 KfW is a public law institution under German Law with its headquarters in Frankfurt, Germany. The overall financial duty of the Trustee is to administer the funds received from donors and disburse to the Management Unit, Implementing Entities, Syrian Counterparts, or Contractors on requests made by the MU. The Trustee is also responsible for assigning the External Auditor and the Ombudsperson to ensure accountability, transparency, and proper use of funds.